By 1967, many critics and record buyers regarded Elektra Records as a folk rock label, that had released albums by some of the genre’s finest exponents including Judy Collins, Love, Tom Rush and Tim Buckley. Many of these albums would later become important and influential albums, and some are nowadays regarded as genre classics. 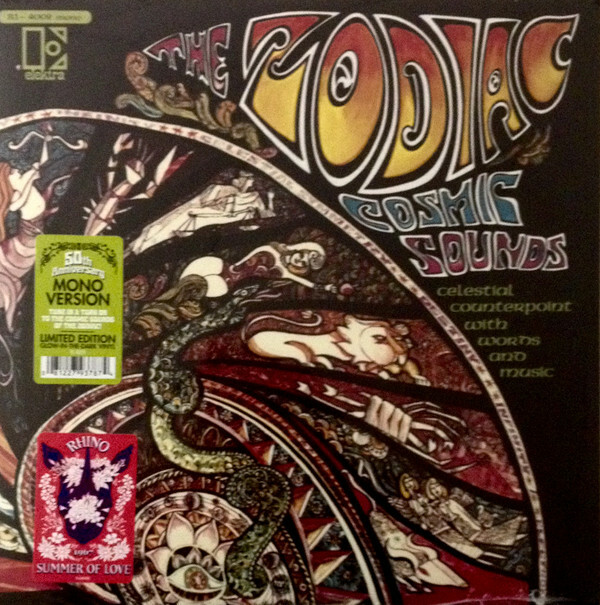 However, some people’s perception of Elektra Records was about to change in May 1967 with the release of The Zodiac’s album Cosmic Sounds, which became a cult classic. That is the still the case when Cherry Red Records reissued Cosmic Sounds fifty years after its initial release. ← THE STORY OF SWEENEY’S MEN.